Dog Dada is simply one of the cutest little dogs ever. 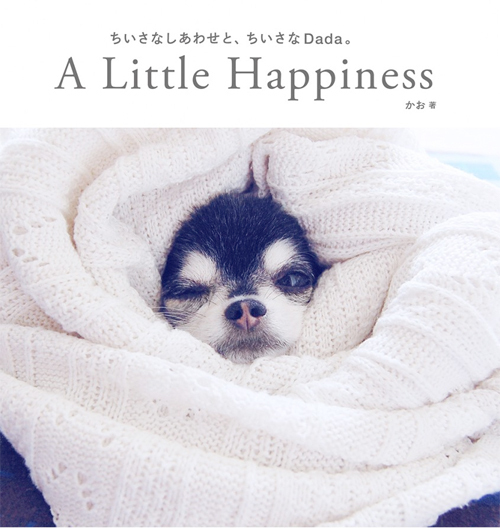 A Japanese star on Instagram, Dada has just released a book called A Little Happiness that’s full of adorable photos. Dada is also a bit of a style icon and owns a Harris Tweed coat and hat from our signature Hoxton Tartan Collection. You can buy a copy of A Little Happiness here. Just prepare to have your heart melt! Choose an outfit for your Chihuahua.